Each and every design project we undertake is tailored specifically to your requirements. enhance all texts before add. Print ready > PDF FREE. 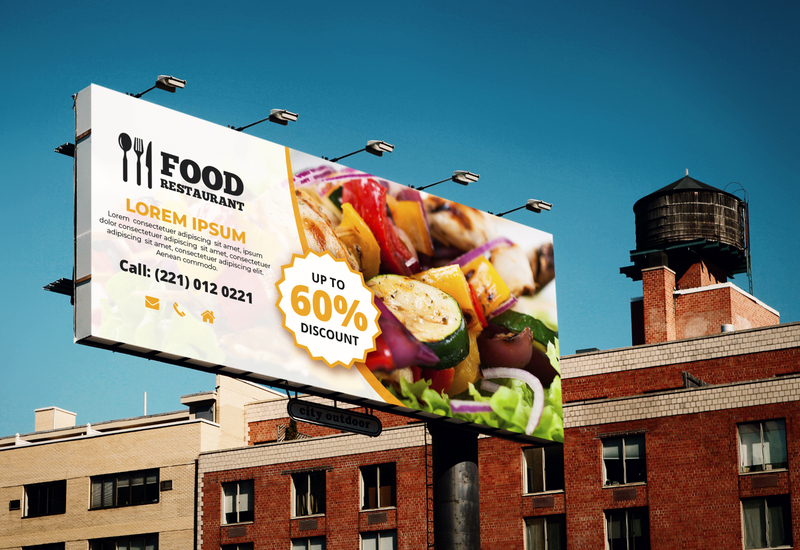 On finalization of the artwork you will have all the copyrights. I will need following goodies from you. Your preferred style/theme if you have any. 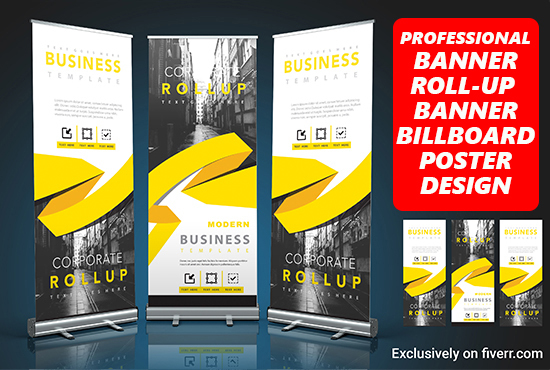 Anything else you feel I need to know in order to make your Roll-Up/Billboard AWESOME! 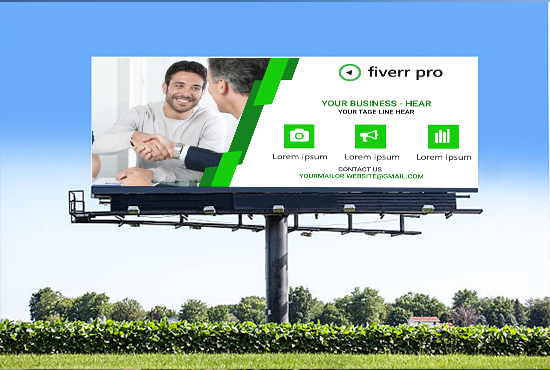 Buyer must send its high resolution images if want to use in billboards. Prefer stock images. Support:Thanks for checking us out ! If you want something different send me a message. Probably I will help you.For a custom order, please contact me!